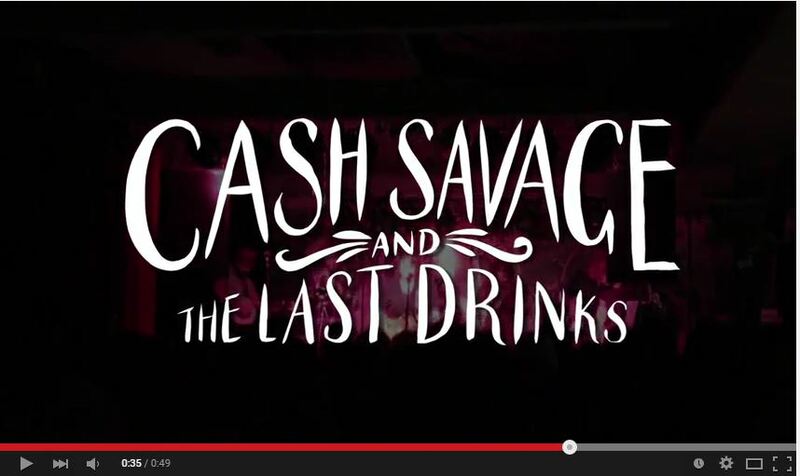 Copyright © 2019 Cash Savage and The Last Drinks. Previous Post Previous Post: Europe Calling! Next Post Next Post: New Single and film clip!